from a one-time installation service at their preferred location. 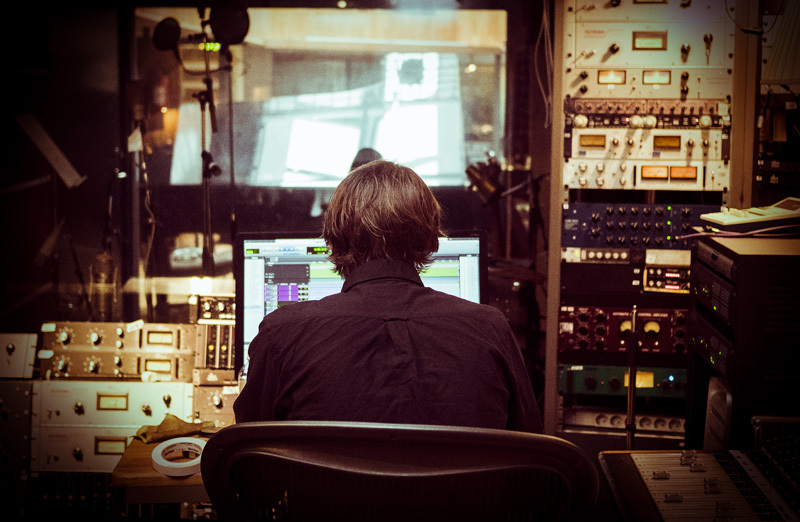 The On-Site Installation service allows users to skip dealing with technicalities and focus on their talents – be that writing, recording or producing music. 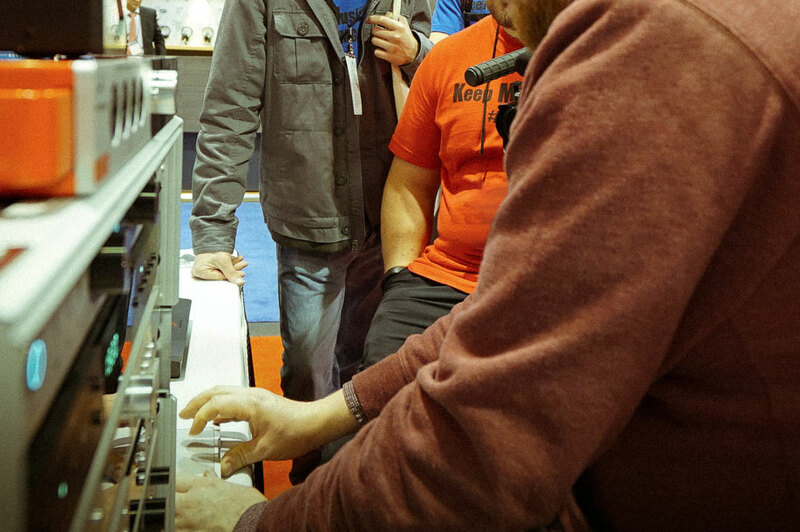 The Antelope Audio technicians will handle unpacking, connecting, installing and testing the unit with all of its associated hardware or software components at your preferred address. 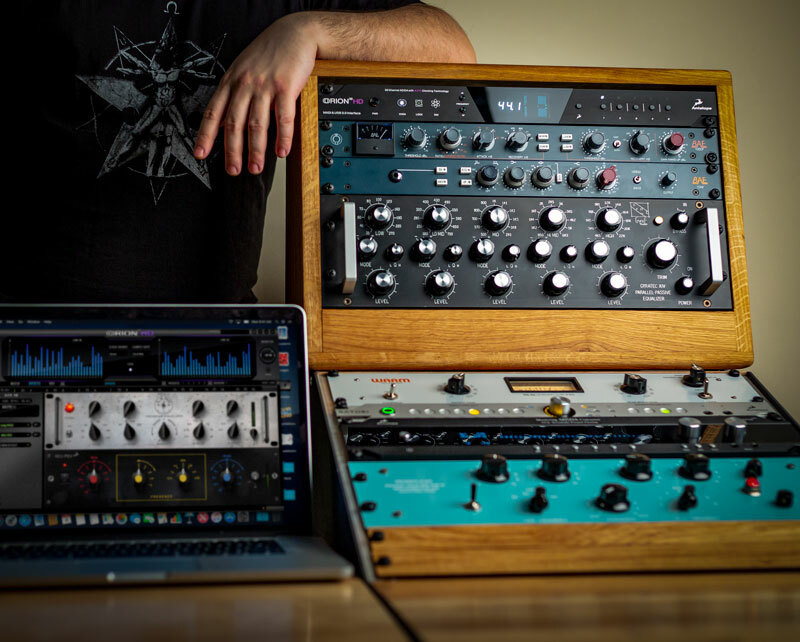 Adding a next generation device to an existing and already complicated studio setup is a challenging process that the On-Site Installation service is here to tackle. Users will see their setups quickly migrated to the brand new Antelope Audio unit(s) with full access to their maximum potential and functionalities. The Antelope Audio units are versatile, multi-layered and equipped with extended feature sets. Our On-Site Installation staff will install them and guide you through their main functionalities. Well-informed and knowledgeable, they will quickly answer all your questions and will reveal each unit’s top tips and tricks allowing you to employ their full power. To request an On-Site Installation, complete the contact form below. As soon as your request has been processed you will be approached by one of our technical support specialists. The On-Site Installation is a paid service, so you will be given a quote based on your needs. Within 48 hours, after the service order has been placed, Antelope Audio will contact you to confirm contact information, review the specifics of the requested service and schedule a date for the installation at your preferred location. Three days prior to the scheduled installation you will be contacted by the assigned technician to reconfirm the arrangement.